Loog Mini - The Best Guitar for Toddlers and Young Kids - Bash & Co. There have been numerous studies showing the benefits of music in childhood development. A recent 2016 study at USC found that music instruction can actually accelerate brain development. Like many parents, we introduced music and singing at an early age through classes and home disco parties. I feel like I have the “Wheels on the Bus” song stuck permanently in my head. We also let Bash bang on his VTech drum set since he’s been crawling. It’s been great since it doesn’t require much coordination and still introduces some “rhythm” basics. We haven’t yet attempted to formally introduce music education, being that he is only 2.5 years old, but as his motor skills and comprehension improve we are looking for a more challenging musical experience and the Loog Mini guitar looks like the perfect fit. 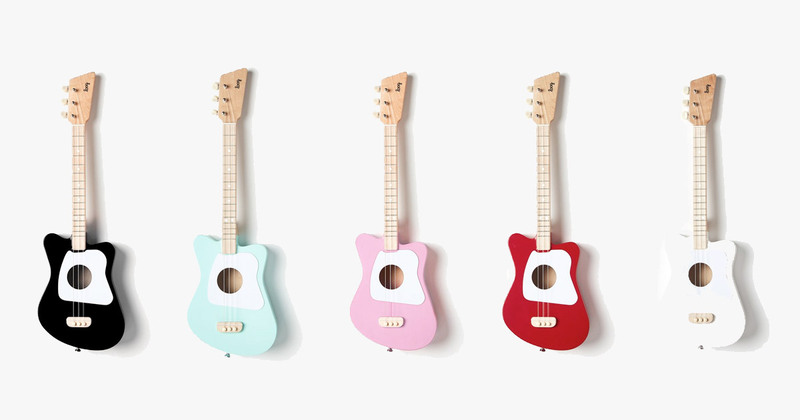 Loog guitars are the new kids on the musical block. 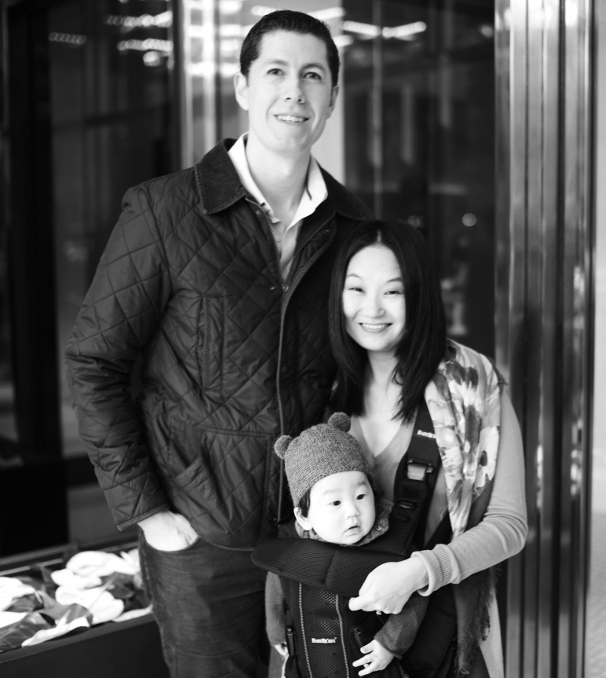 They started right here in NYC and have seen great success since launching in 2011. This year they released a new model that we are really excited about, the Loog Mini. It’s a 3-string guitar with maple wood neck and basswood body, same as their other models, but in a smaller package for younger kids. They recommend it for ages 3 and up, but I’m sure 2.5 is close enough. 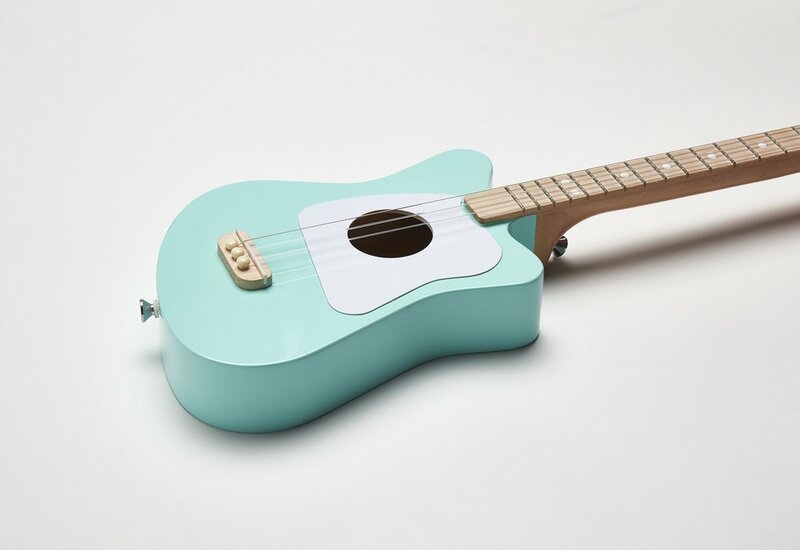 The Loog Mini guitar is comparable in size to a ukulele but has the benefit of sounding like a real guitar, since it uses classical guitar strings, and has 1 fewer strings so it’s easier for kids to learn and less overwhelming. It also looks 10-times better than a ukulele, with a cool, retro style that Jimi Hendrix would rock out with. 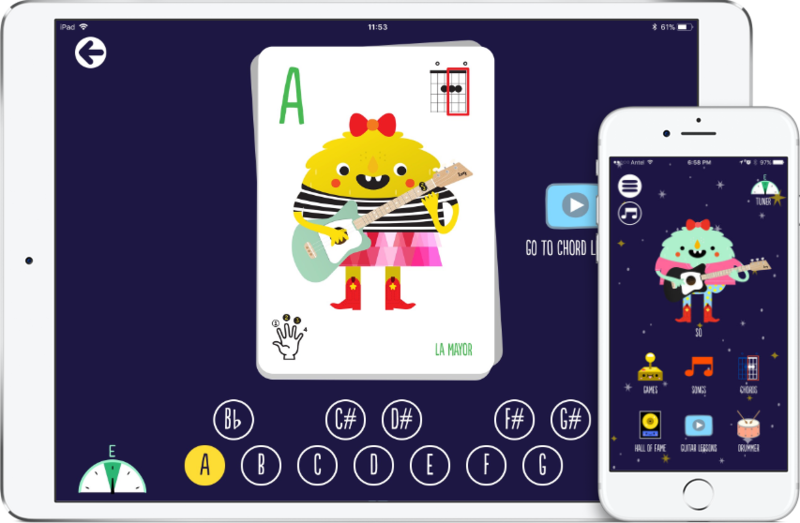 Every Loog guitar includes learning flashcards and an app that provides lessons, a tuner, and a songbook. 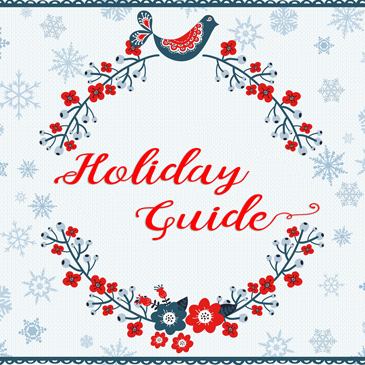 Loog takes musical education seriously and that’s why we are happy to add them to our wish list. Right now get 10% off all orders of Loog Guitars and accessories. Use promo code LOOG10 at checkout. Expires June 30, 2018.